An unexpected illness or health setback of a family member or loved one often comes with undue stress. We understand the challenges you face and are here to offer assistance that may make this difficult time a bit easier for you. Our FAMILY REWARDS program aims to alleviate some of the worry and concern you may experience, while you focus on what matters most…your loved one. COMPLIMENTARY BEVERAGES/COFFEE – On us…. While you visit. 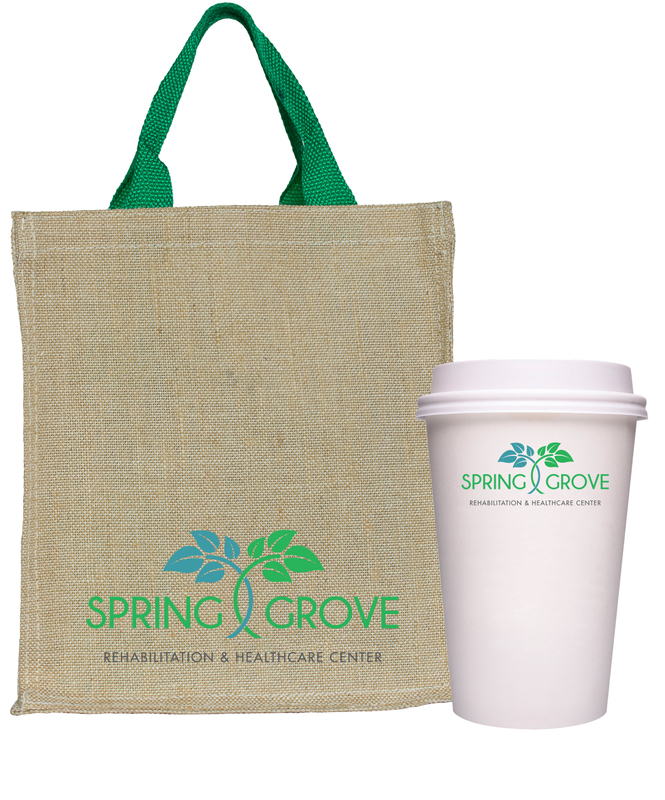 GIFT ACTIVITY BAG – Will keep you busy as you support your loved one’s recovery. DISCHARGE SUPPORT – When your loved one is ready to be discharged, our team will assist you in the coordination of resources to support the transition and provide complimentary dinners for you and your family member for the first 2 days at home.